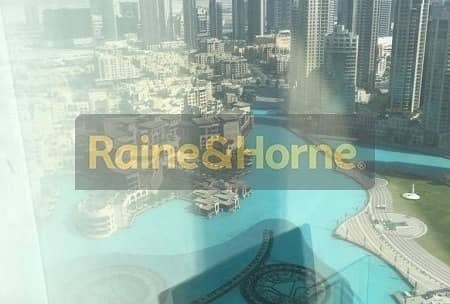 Raine and Horne is proud to present this wonderful 2 bedroom apartment in the most iconic building in Dubai - Burj Khalifa. 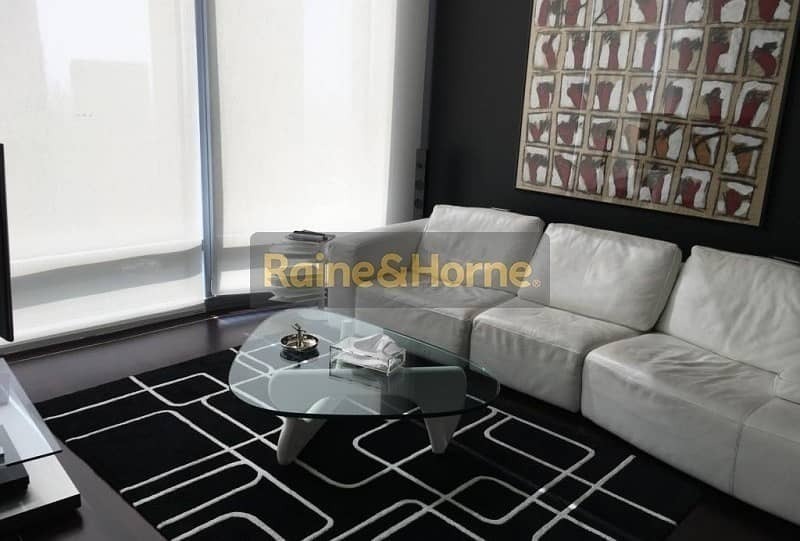 The best deal currently in the market! World`s tallest building. A living wonder. Stunning work of art. Incomparable feat of engineering. Burj Khalifa is all that. 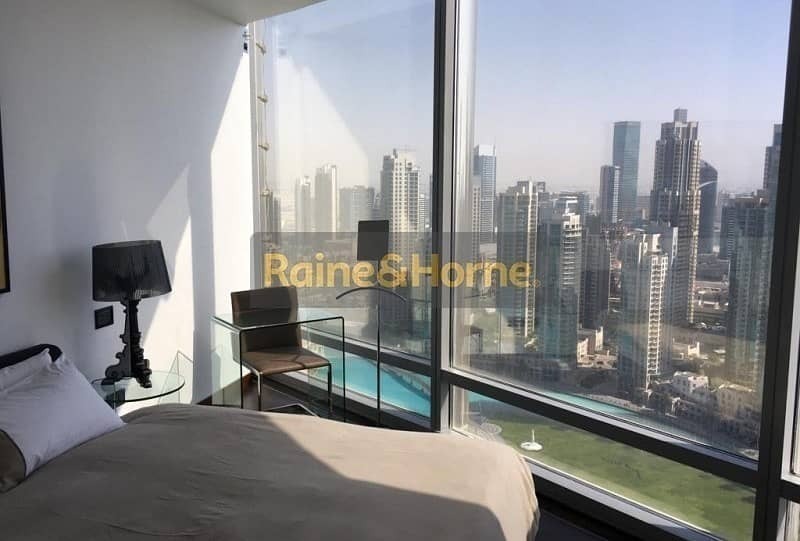 In concept and execution, Burj Khalifa has no peer. 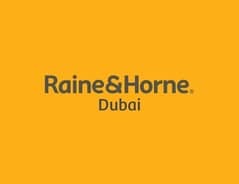 For more information or a viewing, contact Raine and Horne today.